In this paper we examine important research carried out on vagueness, haziness, and fuzziness in 20th century philosophy, logic, and science. Whereas vagueness was avidly discussed in the fields of logic and philosophy during the first decades of the century – particularly in Vienna and at Cambridge – haziness and fuzziness were concepts of interest in mathematics and engineering during the second half of the 1900s. Our logico-philosophical history covers the work of Bertrand Russell, Max Black, and Ludwig Wittgenstein. The mathematical-technical history deals with the theories founded by Karl Menger and Lotfi Zadeh. 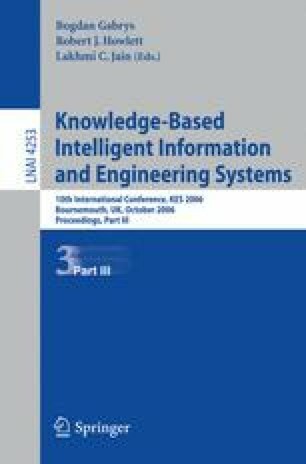 We note interesting connections between these two protagonists and their findings as well as their preparatory work for the establishment of human-friendly technology.